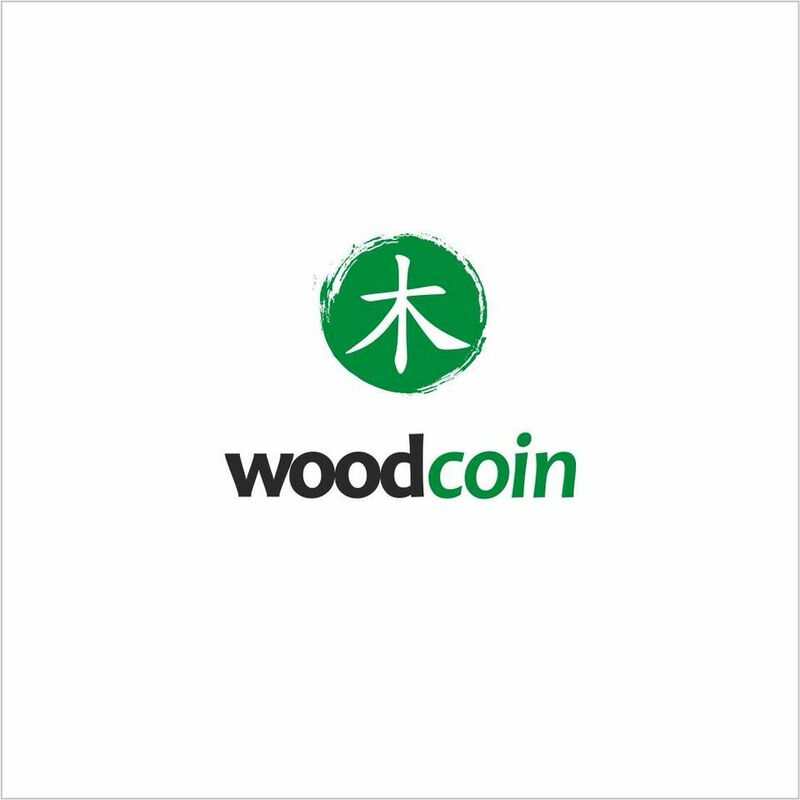 木币。 Woodcoin: Sustainable. Digital. Cash. Euler Wrote "log". Boltzmann Wrote "log". Woodcoin is a cryptocurrency, a logarithmically growing money supply, a decentralized, minable, proof-of-work, public ledger. The unit of exchange is LOG, and the genesis block was mined in October 2014. Woodcoin (LOG) was created to address a problem which exists with the mining reward schedule of other public coins. For a decentralized coin, mining must take place with a predetermined reward schedule / public monetary policy. If the reward schedule drops too quickly, the founders or early adopters hold all the existing coin and there is little incentive for new miners to secure the network - stagnation. Transaction fees do provide incentive for miners but high fees can also drag down the value of the coin. On the other hand, if a reward schedule drops too slowly, the supply increases without bound and inflation is the result. Woodcoin’s coinbase reward finds the middle ground between stagnation and inflation by growing logarithmically. This means that the mining reward is always bigger today than it will be tomorrow, and that there will aways be a significant reward incentive for miners to secure the network. The logarithmic money supply policy is designed for stability and longevity. Half the LOGs will be released in the first 200 years, instead of the first 4 years (as BTC or LTC). However, every block is worth less than the preceding one - so earlier adopters are always rewarded and the supply will never rise above 28.5 million LOG. This site is maintained by Vermont Secure Computing consultancy in an effort to benefit the public coin economy, including Woodcoin users and other Bitcoin users who might be interested to learn of the monetary policy of Woodcoin. 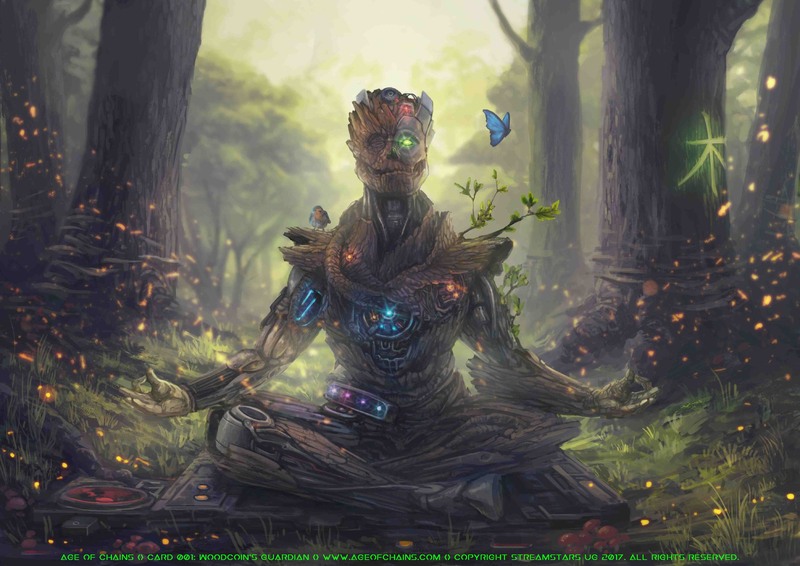 Woodcoin is a decentralized system, there are no alerts or checkpoints, trademarks, patents, no ICO (no premine), and no corporation or company controlling the protocol. The protocol has remained simple and robust without mandatory forks or updates since its inception in October of 2014, where it was created near the Royal Oak Tavern in Oxford England. 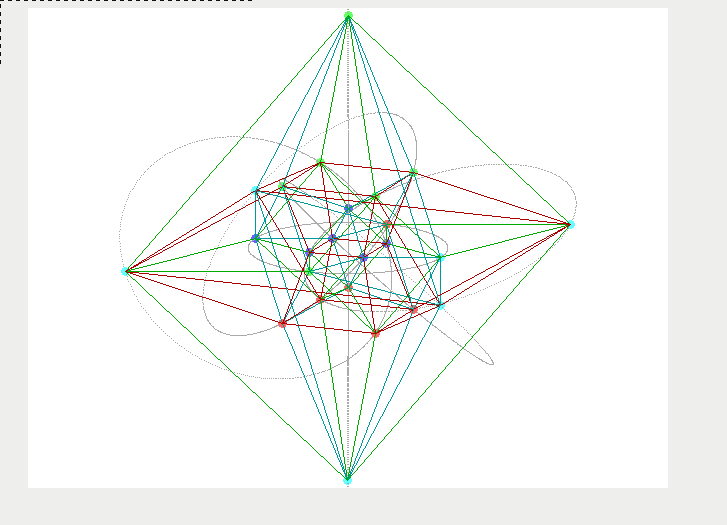 This is the first consensus network built solely with the skein hash function. You can read more about Skein here. Use of algorithms already in use by high work networks present an attack vulnerability. Woodcoin is secured with Skein2 or pure skein as the proof-of-work hash function. While many coins include the skein function to some extent (X11 coins such as Dash, Skeincoin, Quark, and others) Woodcoin uses only Skein512 for proof-of-work, computed twice. This is indifferent to Satoshi's choice to use a double sha256 hash to secure the first public coin. Skein is a fast and robust hash function. Elliptic Curve for Digital Signatures: X9_62_prime256v1. To sign transactions and create public and private addresses we use the elliptic curve digital signature algorithm ECDSA just like most all currently available public coins. However Woodcoin uses a different curve also known as secp256r1 as a basis to do so. This curve was perhaps the most used in the financial industry before Bitcoin. 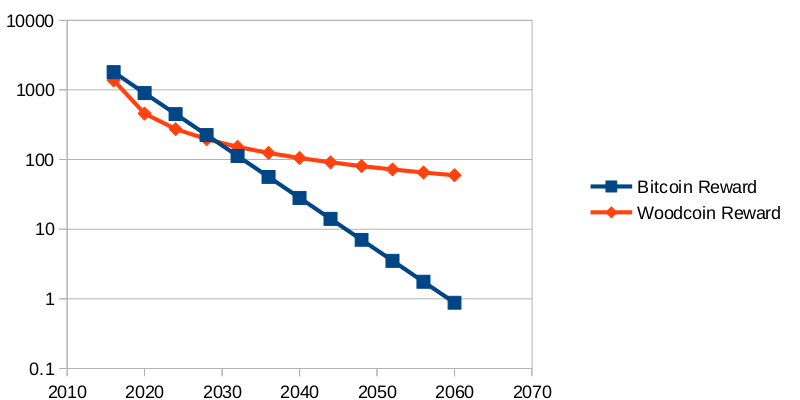 Some people claim it is more secure as it takes greater advantage of the parameter space than the Koblitz curve.